Cleaning gutters is just one of the many ways we help our neighbors in The Woodlands. Whether you want regular cleaning or an emergency occurs, we will answer your call. We mean it. When we leave, if you aren't smiling, then we haven't done our job. 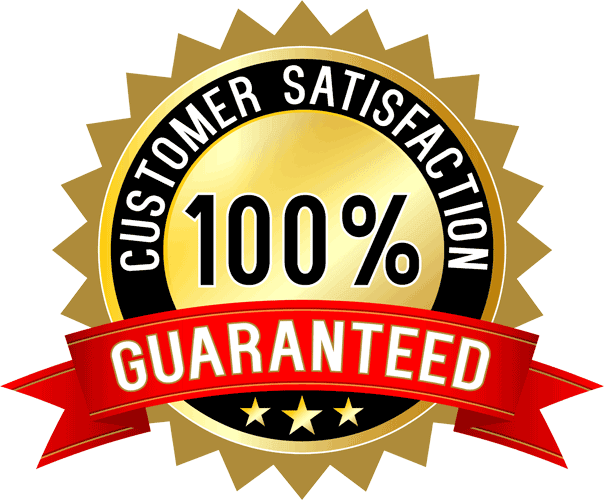 Our reputation in The Woodlands is so important to us that we guarantee your complete satisfaction or we offer your money back. We take care of the dirty work so you don't have to. Cleaning gutters is a job nobody wants to do. Nobody but us, that is. We love our work, even when we have to get our hands dirty. 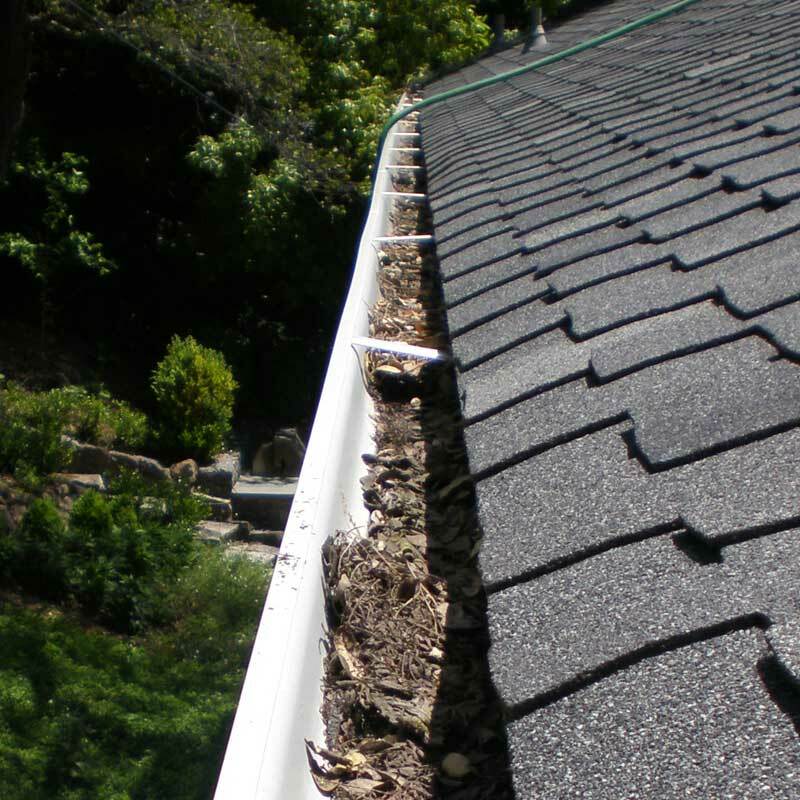 Gutter cleaning is an important part of maintaining your home. We're happy to offer competitive rates whether you want your gutters cleaned once or on a regular basis. No more climbing ladders or walking on roofs for you, contact us today and let us take care of your dirty work. Here at Atlantis, we like to have fun. 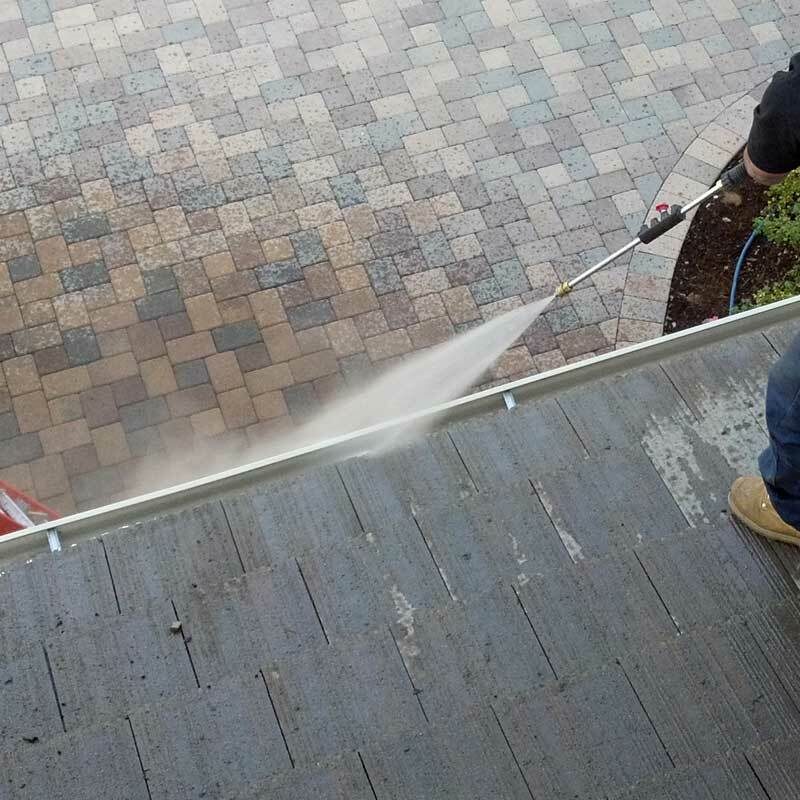 Our philosophy is that everyone should enjoy their work, even if the task includes cleaning a gutter! And that's why we promise you'll see a cheerful, smiling face when we show up to your home. 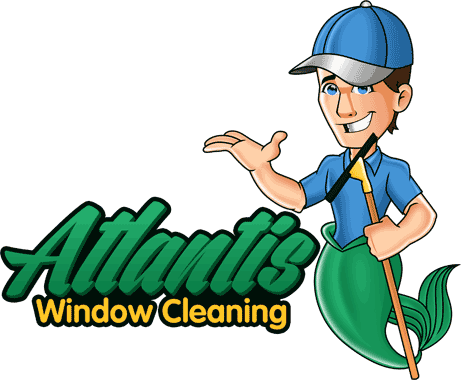 We know what it can be like dealing with grumpy service people, so we offer you the Atlantis difference. Our customer service can't be beat. If we can't put a smile on your face by the time we leave, we haven't done our job. $1 million in liability insurance. Protect your home and family. Only work with fully insured professionals. 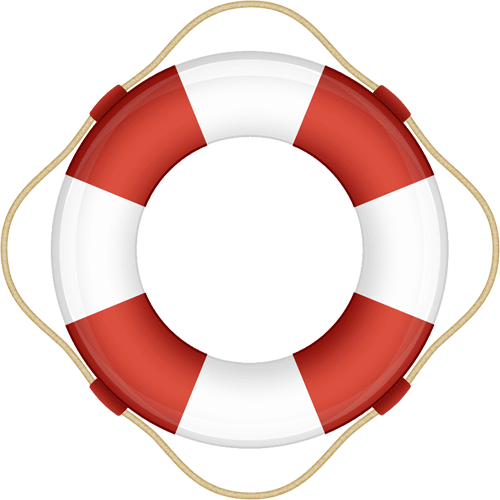 Be wary of companies that use 'subcontractors' to provide the work. Often these individuals are uninsured.